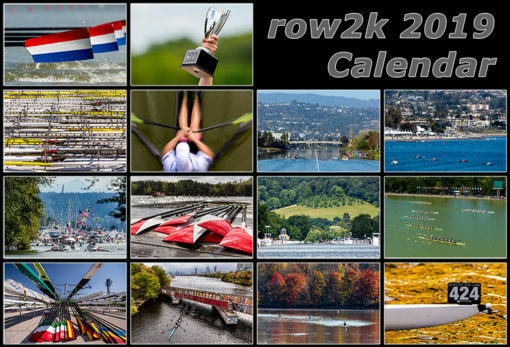 The 2019 row2k Calendar features photography from all over the world, including Seattle, Henley, Boston, Plovdiv, and more. 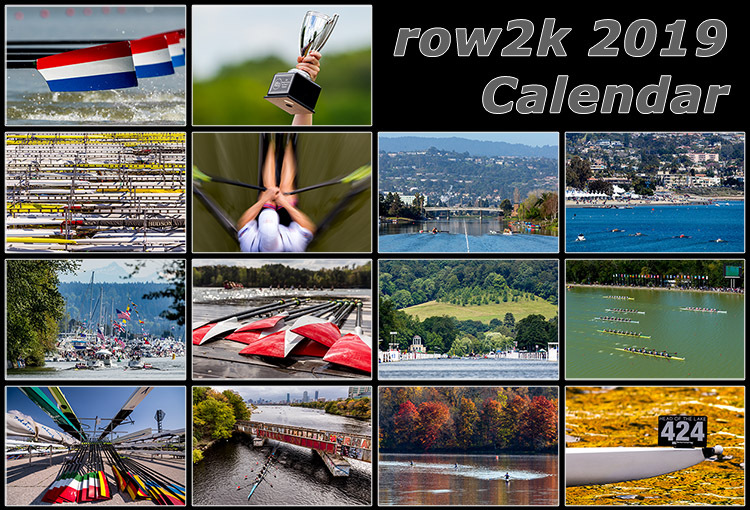 The 2019 row2k Calendar features photography from all over the world, including Seattle, Henley, Boston, Plovdiv, and more. The 12-month calendar includes dates for regattas big and small and makes the perfect gift for the rower your life, and will ship for the Holidays. Great for the home, office, or boathouse. Note: calendars will start shipping the week of December 4.